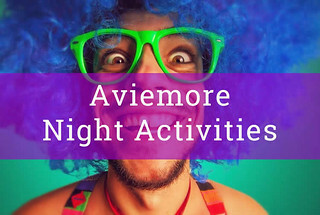 Aviemore party planning ideas may look surprising and so are they! Tons of events which you might not find in many other locations of Scotland. Aviemore has always been a popular place for both sports fanatics and families enjoying the outside. The events are numerous and you are guaranteed a fun time but make sure that you plan it perfectly before the big day! The top ideas in Aviemore are their adventurous treats of quad biking, karting, rafting, kayaking and clay pigeon shooting. 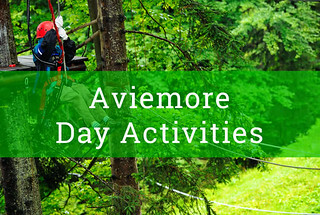 Aviemore is very much an all year round destination with skiing in the winter the Cairngorm Mountain Centre and Mountain biking in the summer to name but a few outdoor activities you can partake in. Restaurants and bars at night can be found on the high street of Aviemore and pretty close together with locations like the winking owl and the fault nightclub. The Macdonald Centre in the heart Aviemore has transformed the town and with Loch Morlich about 5 miles away which is a great place for watersports including windsurfing and canoeing. The Rothiemurchus Estate is also fantastic destination for walking cycling and motorsport.